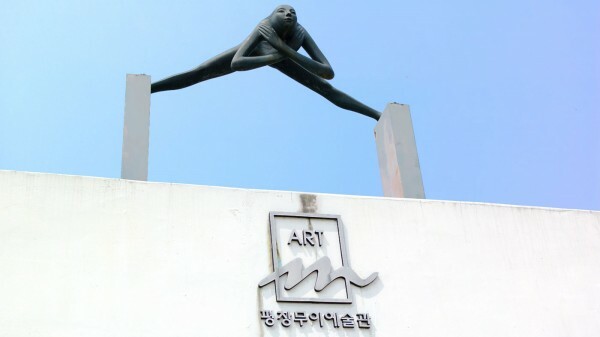 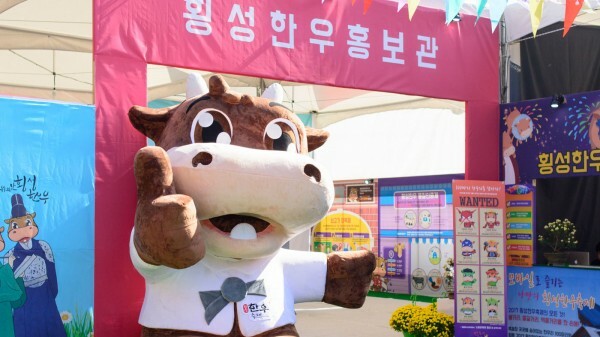 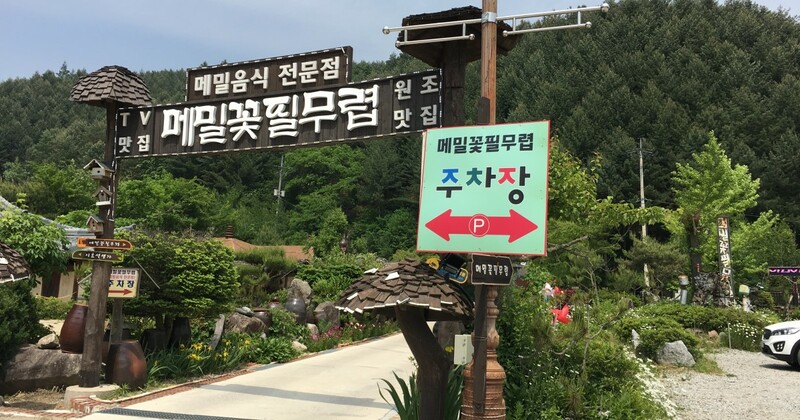 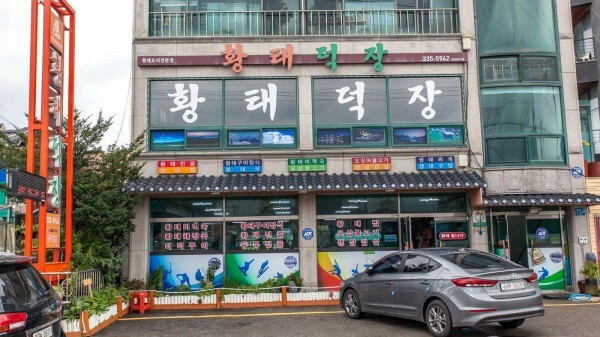 There are two things very popular in Bongpyeong, Pyeongchang. 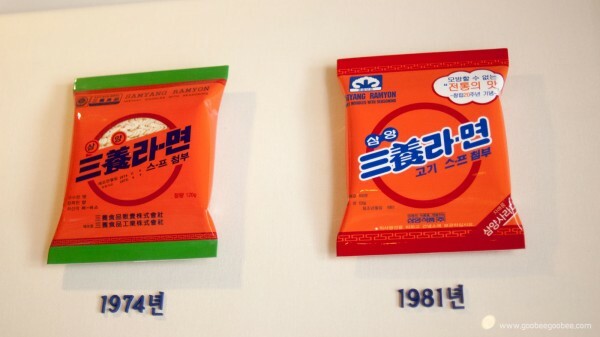 That is novelist Lee Hyo-Seok and Memil(buckwheat). 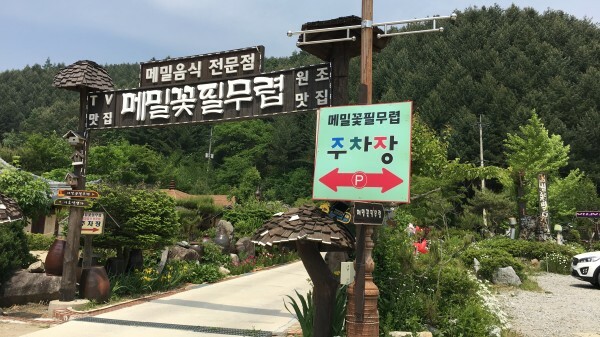 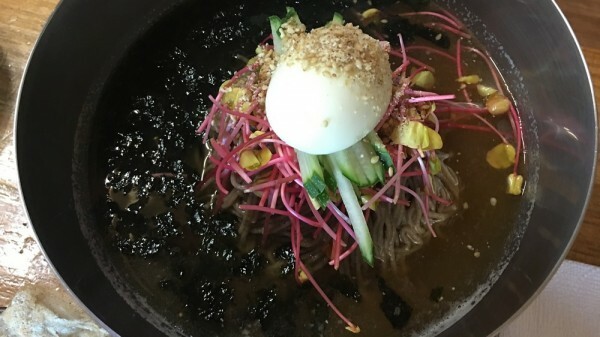 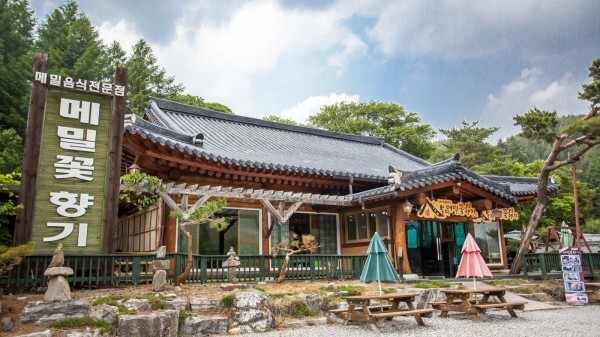 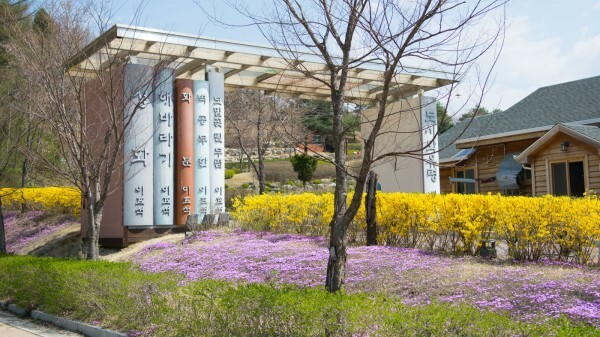 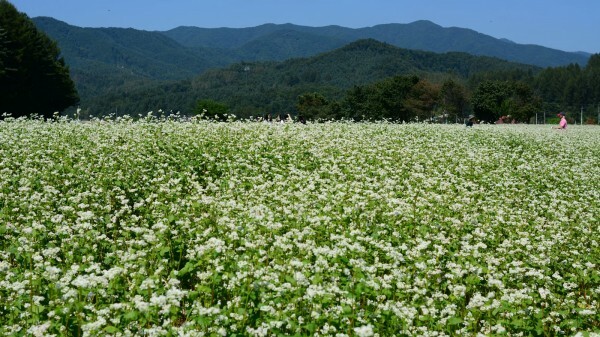 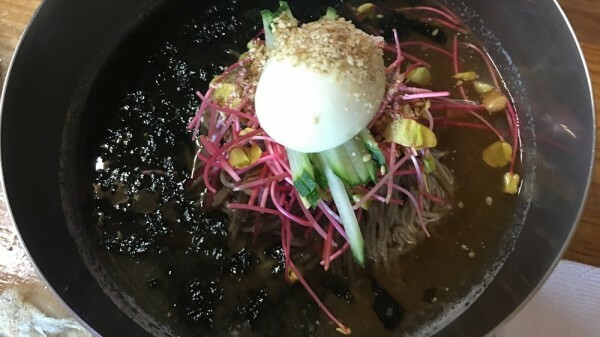 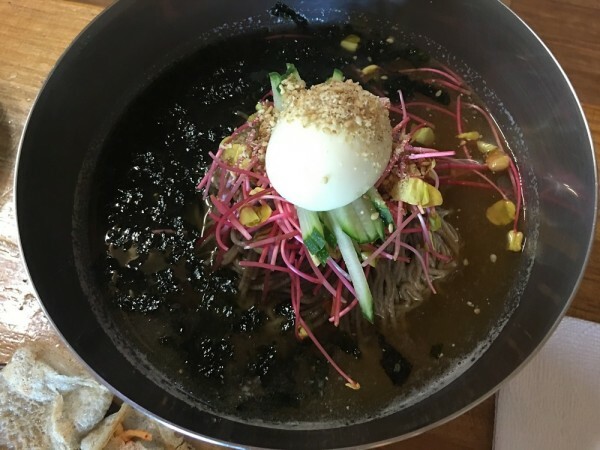 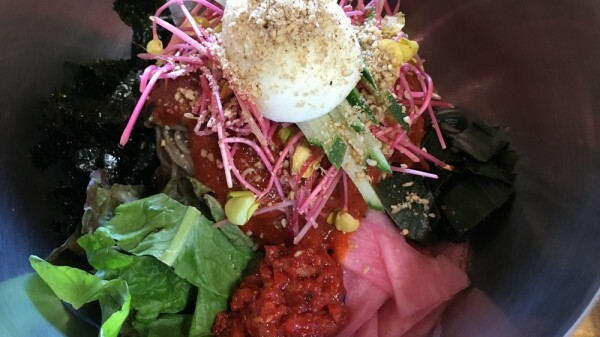 MemilKkot-PilMuRyeop(When Buckwheat Flowers Bloom) is located right next to the birthplace of Lee Hyo-Seok and we specializes in food made of buckwheat. 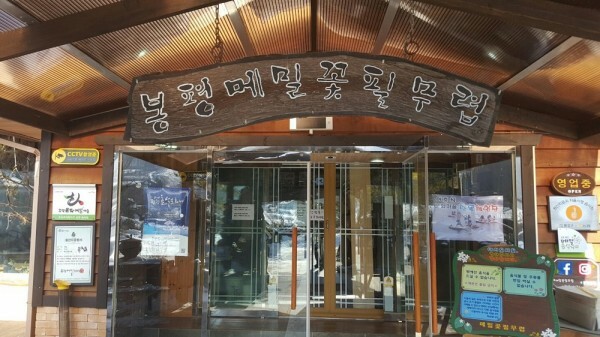 Our place was introduced in many TV programs for tasty food. 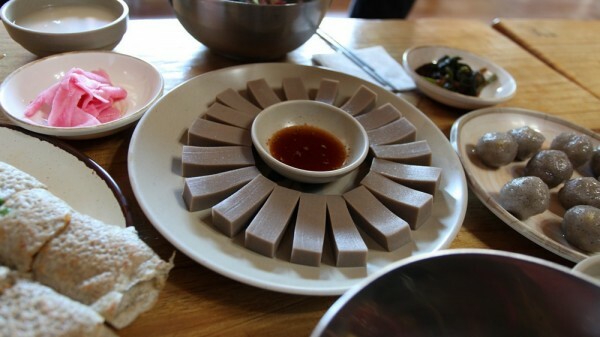 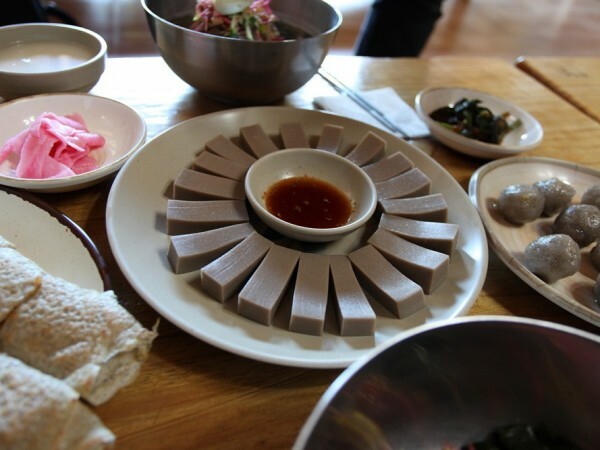 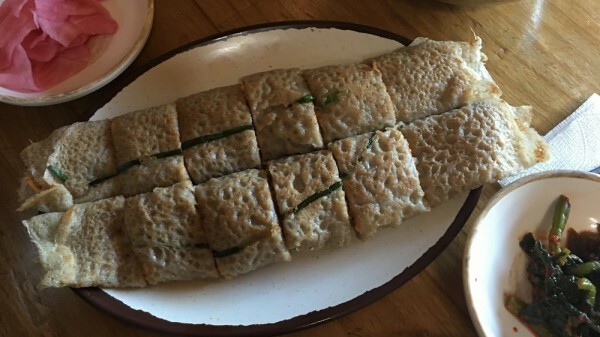 We make all kinds of buckwheat food including buckwheat noodle, buckwheat jelly and buckwheat crepe. 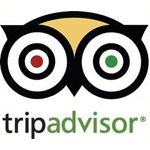 We can accommodate up to 130 people.